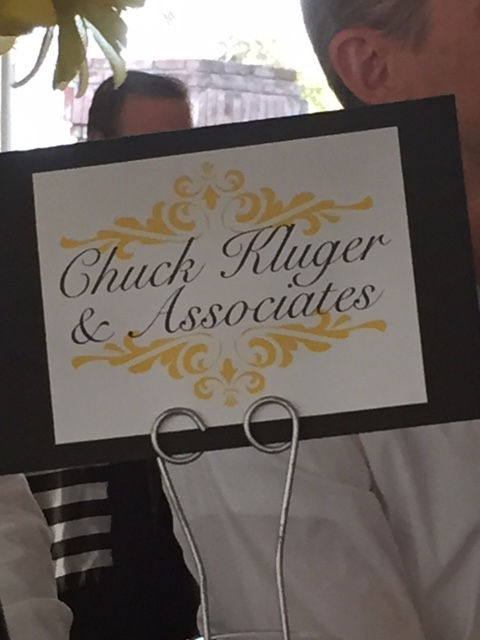 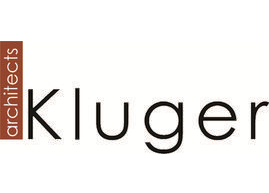 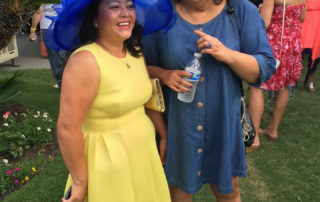 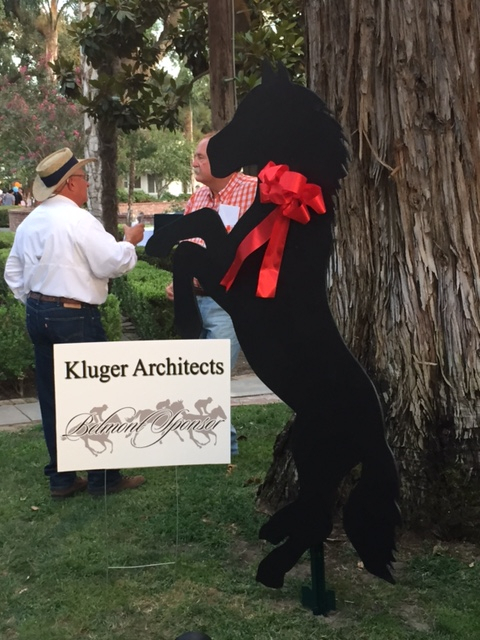 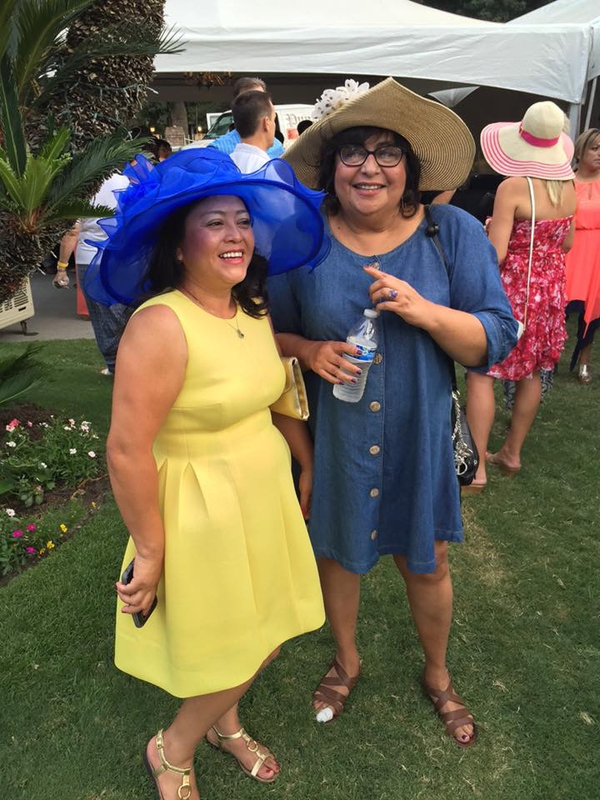 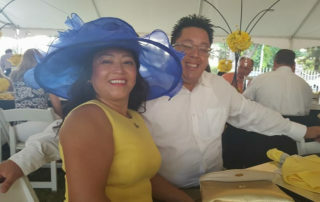 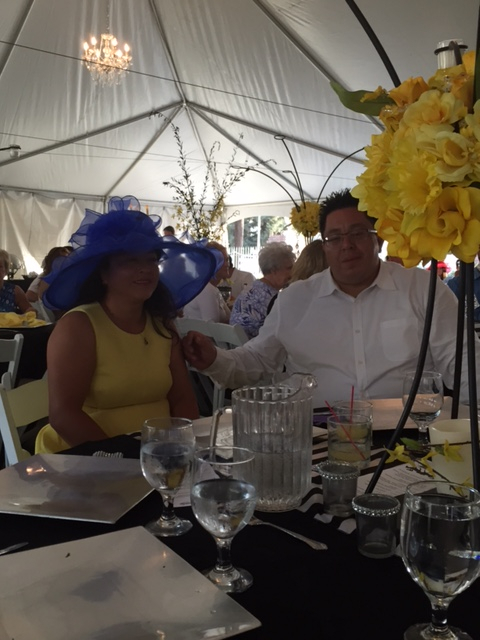 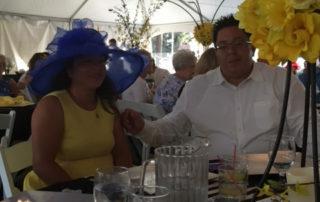 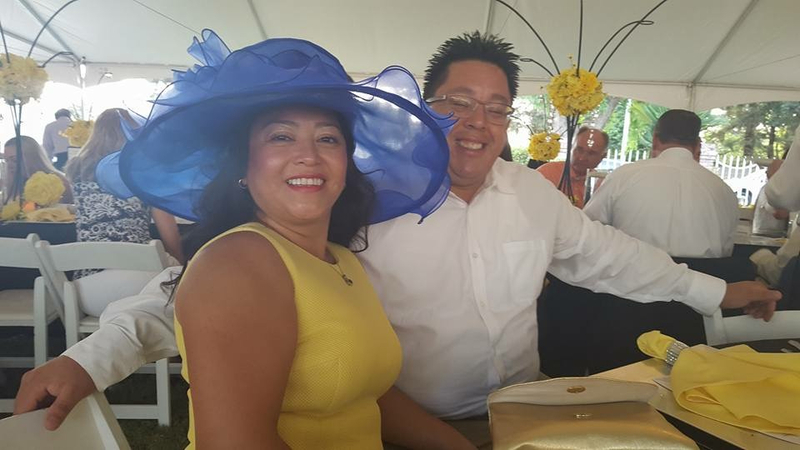 On Saturday August 15th, Kluger Architects attended the Tulare Hospital Foundation Event as a Kentucky Derby Sponsor by donating $5000. 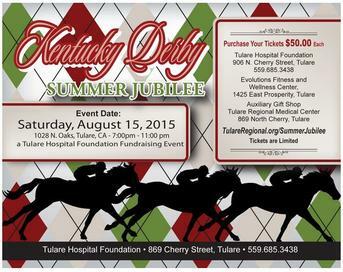 This is an annual event to raise money in support of the Hospital Foundation. 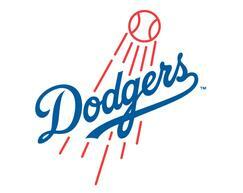 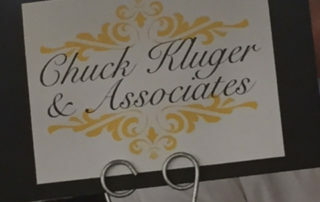 This is our 5th year as a proud sponsor. 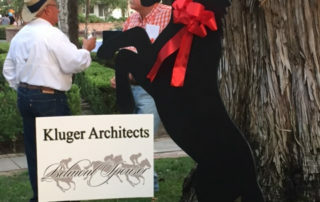 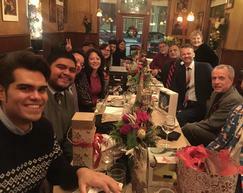 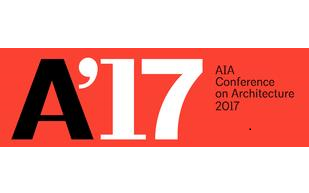 Attending the event and representing Kluger Architects: Principal Charles Kluger, AIA, Rick Ugalde Director of Operations, Miguel Avila, Healthcare Project Manager and invited guest Ms. Afrodita Fuentes, Ms. Margaret Chavez and husband Joe Chavez.